Today we have a fun post! 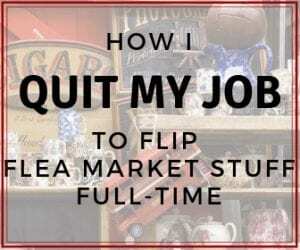 And it's actually a series posts all about furniture flips. 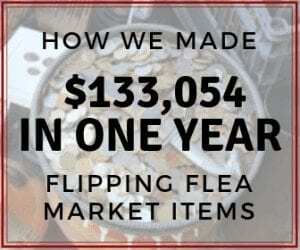 Earlier this year we held a contest with our community to send us some of their best furniture flips. We selected 10 winners to publish on our website and I am excited to share with your our first one! 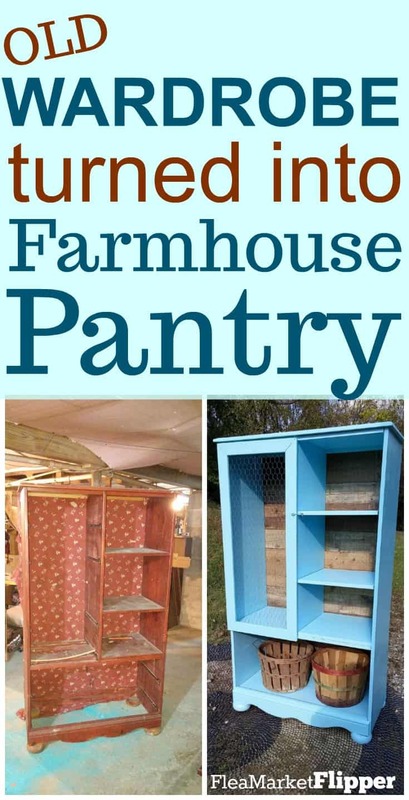 The first piece I want to start with is a really cool wardrobe repurpose. This piece was done by Michelle Watson and David Neil of Pick & Flip, and has an inspiring story behind it as well. 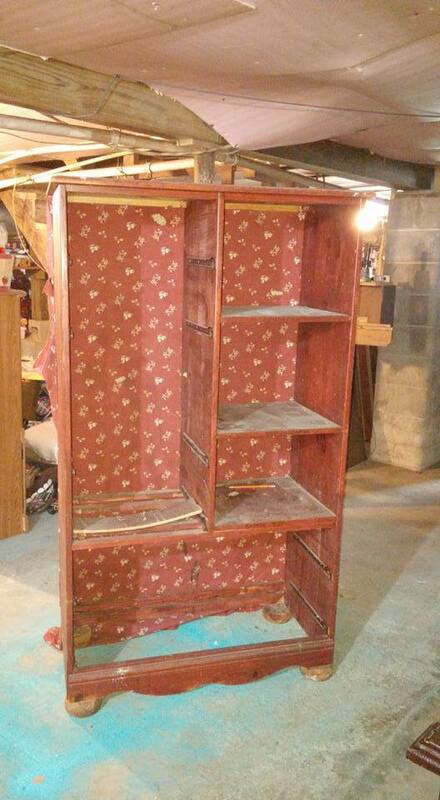 They got this wardrobe from a friend who wanted to repurpose it, but she ended up getting diagnosed with cancer and didn’t have the energy to complete it. 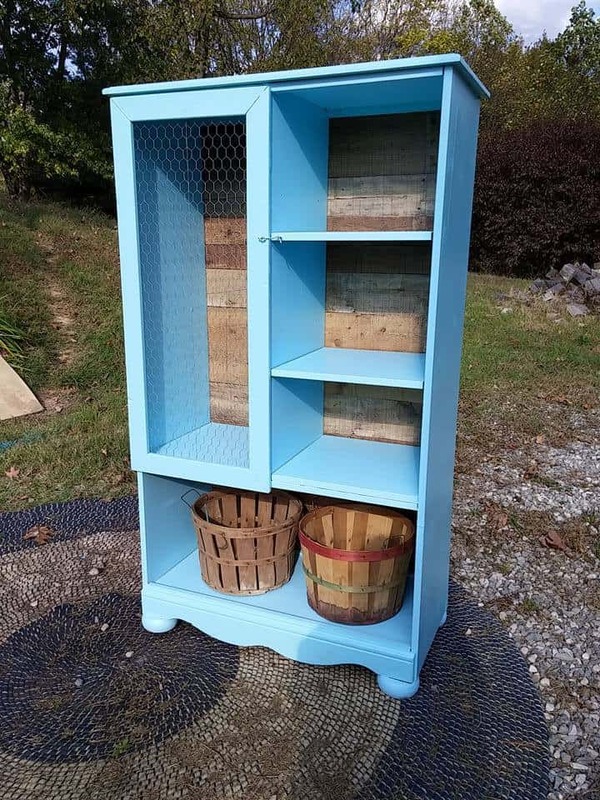 They refinished it for her and sold it at an auction. All of the proceeds went to help their friend with her medical bills. I love stories of people helping people! Here is a picture of what it looked like before they did anything. And here is the after pic! 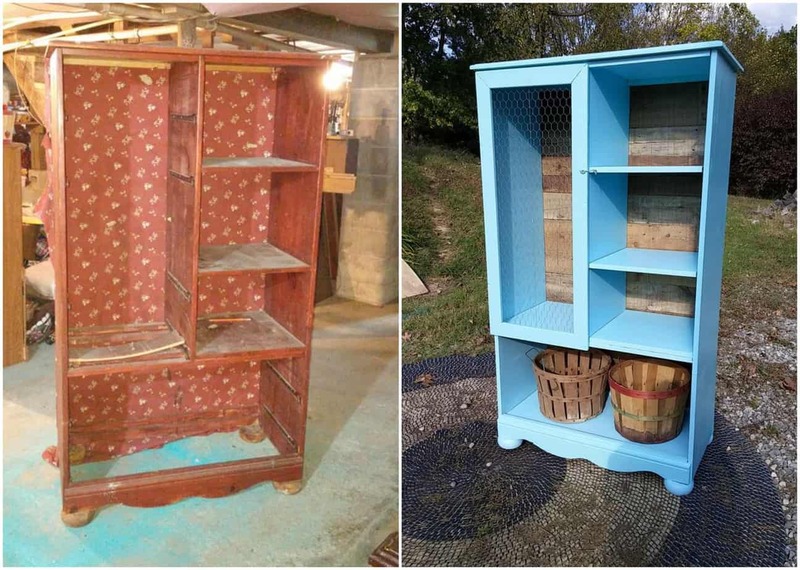 Awesome transformation from a really worn out looking wardrobe to a nice farmhouse style piece. We don't have pictures of all the steps they took, but they wrote out what they did and sent it to us. Below is the step by step instructions on what Michelle and David did to repurpose this item. Step 1: Stabilized the wardrobe by adding a board on the bottom. Also added screws all over to help keep it stable. Step 2: Lightly sanded the whole piece. Step 2: Framed the door on the left side. Step 3: Added chicken wire on the inset of the frame. Step 5: Painted the whole wardrobe with aqua paint. Luan, also spelled lauan, refers to a tropical hardwood plywood product usually made from trees in the Shorea family. 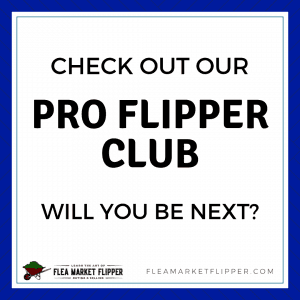 It has many home and hobby applications and is readily available at lumberyards and home improvement stores. The term typically refers to a plywood panel 1/4 or, less commonly, 1/8 inch thick. 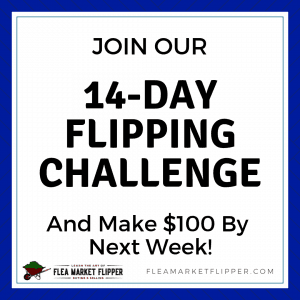 Are you a furniture flipper that would like to increase your profits on the pieces you put so much work into? If so, check out our (beta) masterclass that is starting November 2nd! This 6 week webinar style class will be all about how to increase your reach so you increase your sales, and also how to ship those beautiful pieces to a buyer across the country. 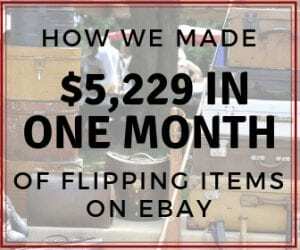 Shipping large items is my specialty and I want to help you make more profit on your sales because you can reach more people and ship your furniture flips anywhere in the continental United States. (And not lose any money on shipping!) Reserve your spot in the beta class now! (Registration will close at 100 participants). 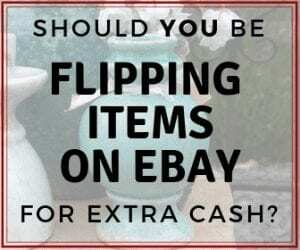 Should buying and selling on eBay scare you? It is so beautiful! Amazing transformation! It really is! They did an awesome job!